For those of you who love those old budget label Christmas records (the kind your parents randomly picked up at the drug store just as something different to play on the stereo around the holidays.) I have a tub of pure Cheez-Whiz for you today. 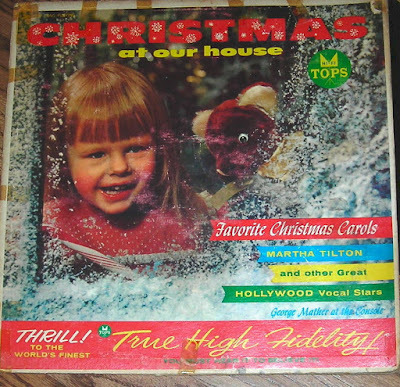 In the 1950s and well into the '80s, It wasn't uncommon to see racks of super cheap anonymous Christmas records in your local drug store or supermarket selling for anything from 88 cents to $1.98. 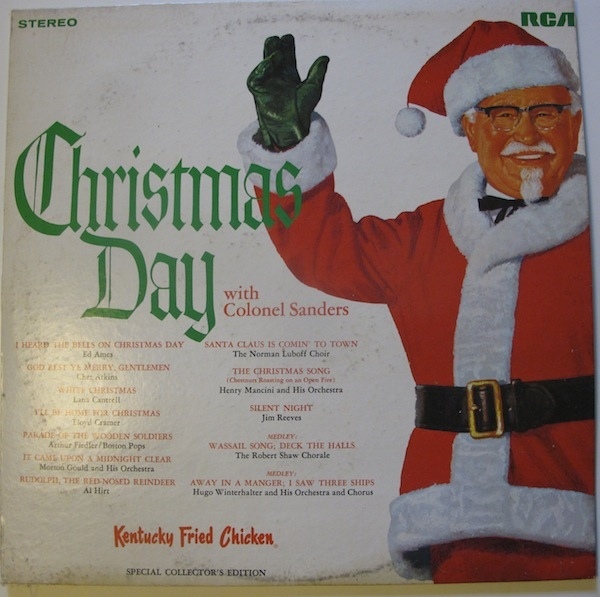 A cheap "impulse" thing you bought when your Christmas spirit was high, but money was tight. This made an even balance. 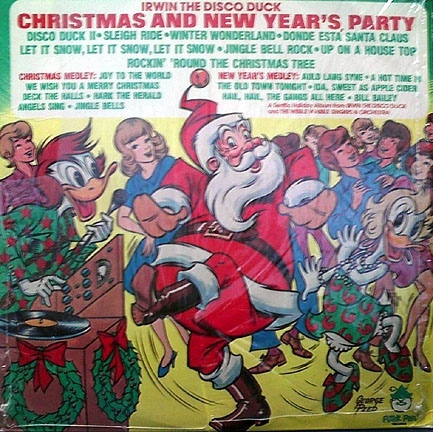 You got your gifts and wrappings, ornaments for the tree, a quart of dairy egg nog and...Wait...I gotta have tunes! And there they were. Conveniently close to the check-out stands for ridiculously low prices. Problem. Solved. Granted, it was "mystery music". But who knows? 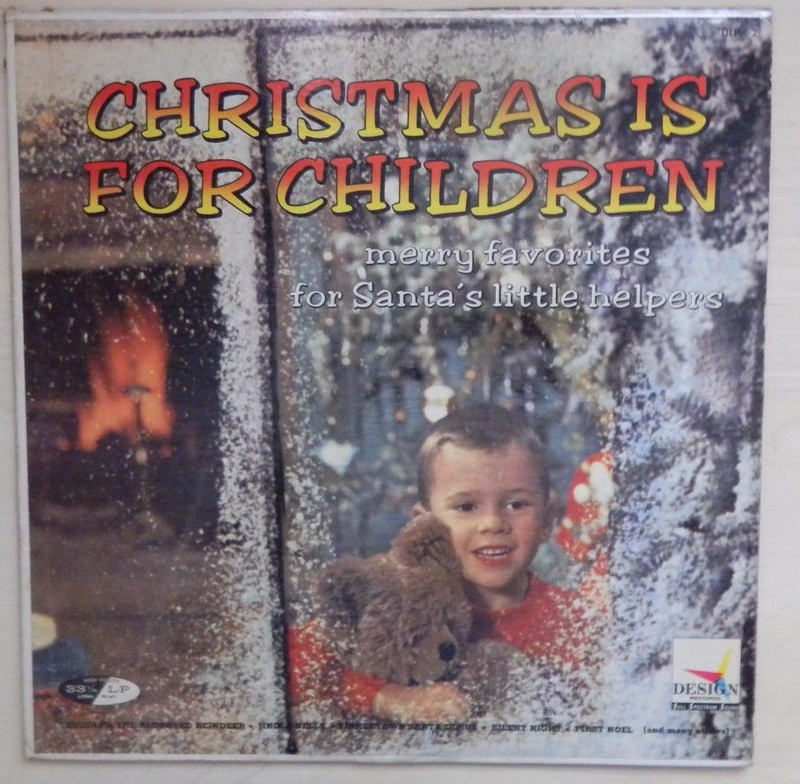 Sometimes these records became family heirlooms, others donated to the thrift shops. 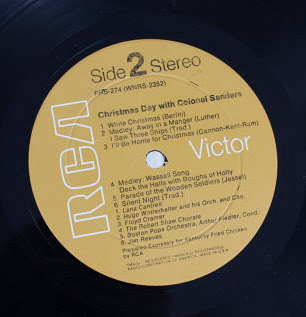 But there's always been a soft spot for those over 40 who can still remember seeing these records at drug and discount stores. And a very special thanks to Kaiwaza for finding some of these aural samples. First, let's get started with the biggest known of the budget label acts (and absolutely mandatory in any collection of cheapo vinyl); The Caroleers. 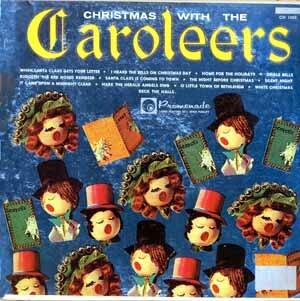 As mentioned here, "The Caroleers" weren't technically an actual group. 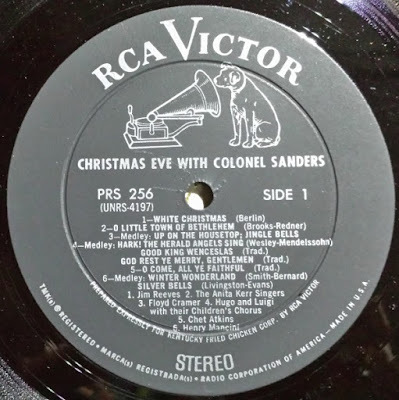 Although some Caroleers tracks have the same vocalists, it appears to be the generic umbrella name for anonymous holiday material from Synthetic Plastics Company (famous for their Peter Pan label of cheap kids records) and their various subsidiary labels regardless of the actual performer. 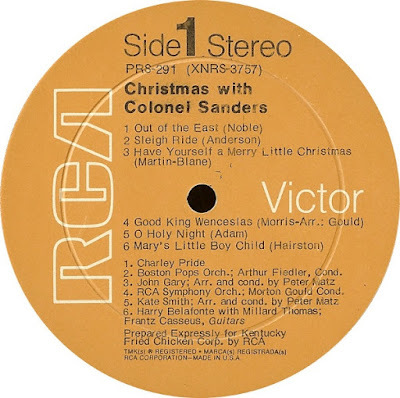 Many of the same songs also appear across several Caroleers LPs on the various Peter Pan/SPC label LPs, 45s and EPs in the 1960s. 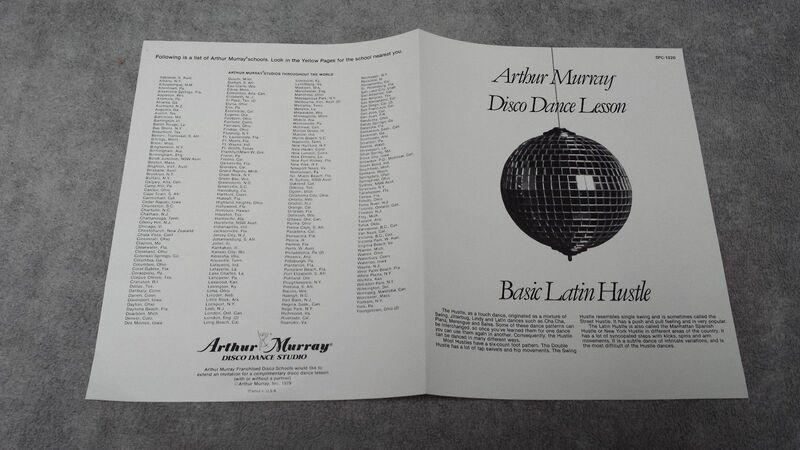 Putting names and faces to this music is next to impossible. SPC/Peter Pan (as well all the other budget labels) only paid their studio performers a flat rate with no royalties. 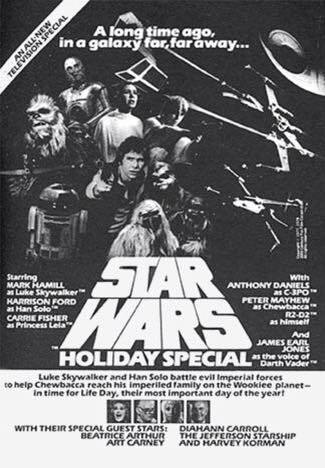 They rarely had credits for anyone. But in my research last week, I made a major breakthrough. I found one actual person that not only appeared on some Caroleers tracks, but could very well be the mysteriously female sounding voice on the "Nuttin' For Christmas" song I wrote about a few weeks ago that was credited to Bobby Stewart as well. 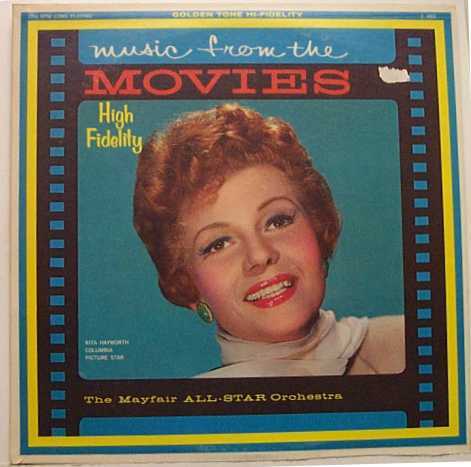 Her name was Toby Deane, a comedienne and voice actress. Bob Purse has an excellent post on Toby's career on his blog, The Wonderful and the Obscure. 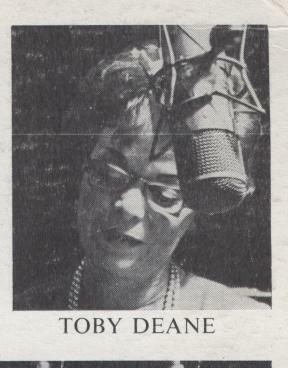 Toby Deane recorded for Peter Pan/SPC label records and various other budget labels from the 1950s to the 1970s. 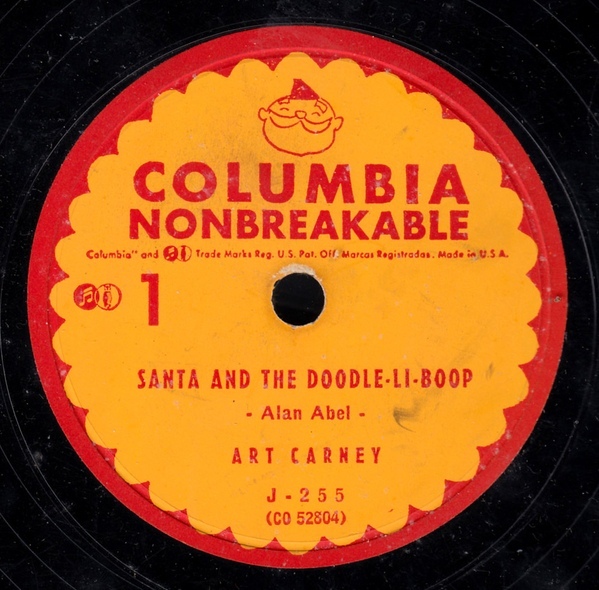 Her voice is believed to be on several hundred children's records. And the Eddie Maynard Orchestra. But once again, I run into the same dead ends in my research while looking for Eddie. All that is known is they appear across several Peter Pan/SPC label albums and their holiday music appears on LPs credited to The Caroleers. With the release of this album, the sound of The Caroleers radically changed. No more old recycled tracks, here was a Caroleers album of mostly actual original material. 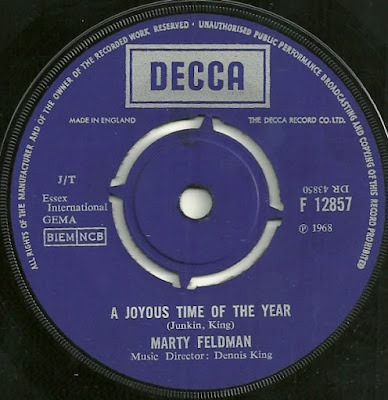 Sung by Toby Deane and Ray Dorey. A pop vocalist who, like Toby Deane, also performed with Benny Goodman's Orchestra in the 1940s. 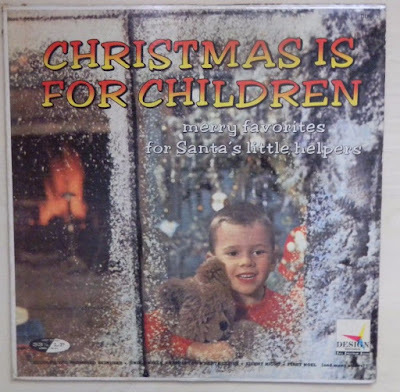 Ray was also a fixture on Boston area on radio and TV in the 1950s and in later years, recorded chidren's records and other material for Peter Pan/SPC. 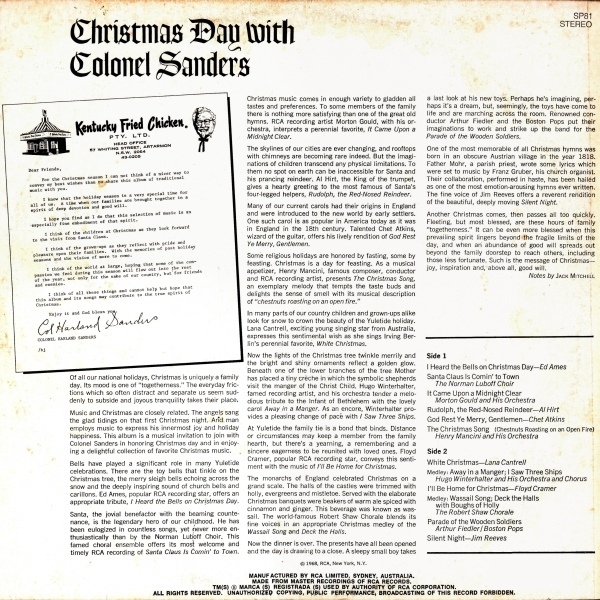 It sounds more cohesive than other Caroleers albums in that it wasn't a grab bag of whatever was in the SPC/Peter Pan vaults and that it was single group in a session specifically for this album. 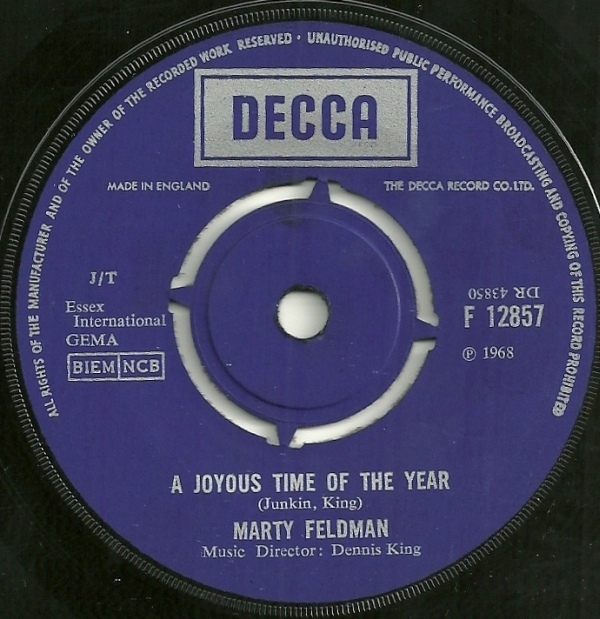 Toby Deane also appears on this album. 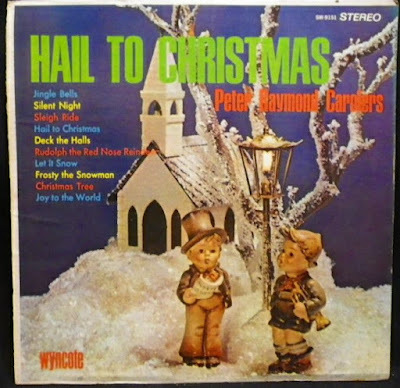 In fact, many of the Caroleer vocalists from the Peter Pan/SPC labels appear on this Pickwick distributed LP. It appears there were no exclusive contracts to the budget labels, as these performers seemed to appear on nearly all of them. And down here, I dug out some of the earliest stuff that was available back in the day. Perennial, old-timey fruitcake-like music you probably heard dropping from the automatic record changers inside your parents/grandparents BIG console stereos of the time. Choruses, orchestras and pipe organ music. 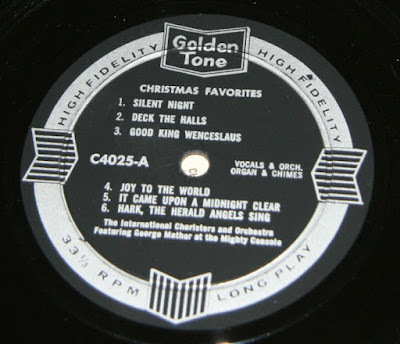 Mostly playing public domain traditional carols. Martha Tilton was called "The Sweetheart of Swing", best known for her 1944 hit "I'll Walk Alone". After 1950, Big Band swing music had given way to the pop balladeer and her career was fading and she was recording for Tops. 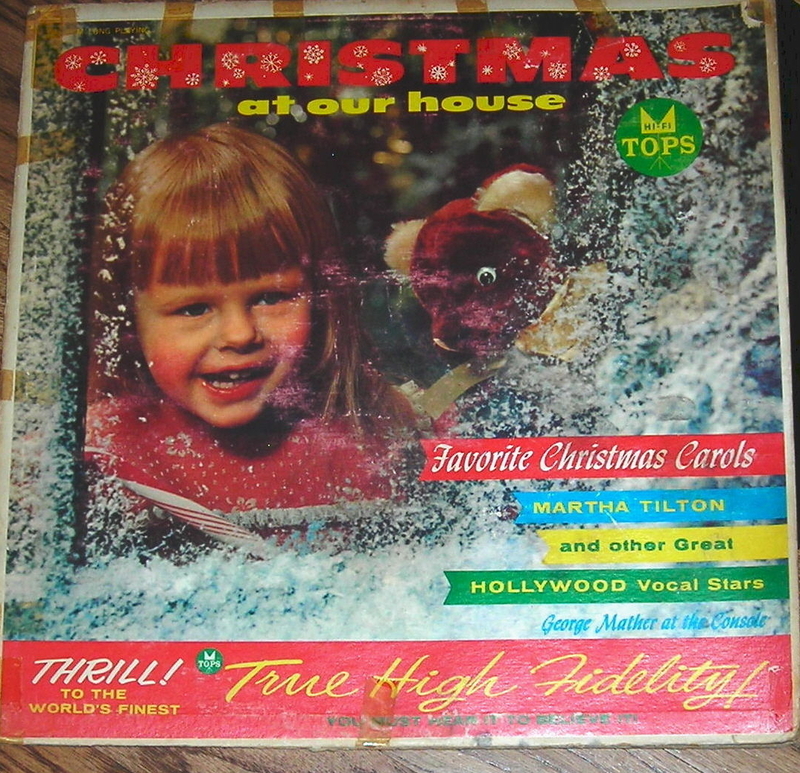 This album also features Marni Nixon, who was a movie playback singer (she recorded the vocals for Deborah Kerr's singing parts in The King And I.) 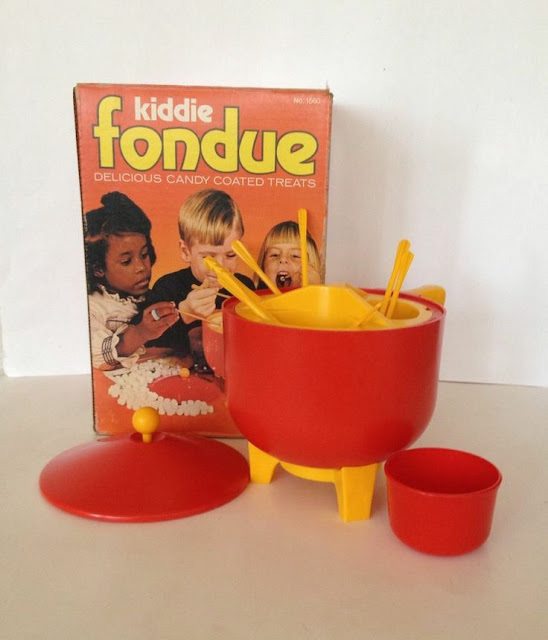 She is also fondly remembered in the Seattle area as the host of KOMO-TV's kids TV show Boomerang. 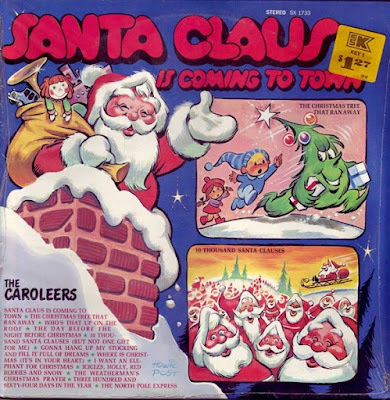 Thurl Ravenscroft was a radio and animation voice actor and basso singer who sang the classic 1966 version of "You're A Mean One, Mr. Grinch" (not on this album.) and the legendary voice of Tony The Tiger in TV commercials for Kellogg's Frosted Flakes. 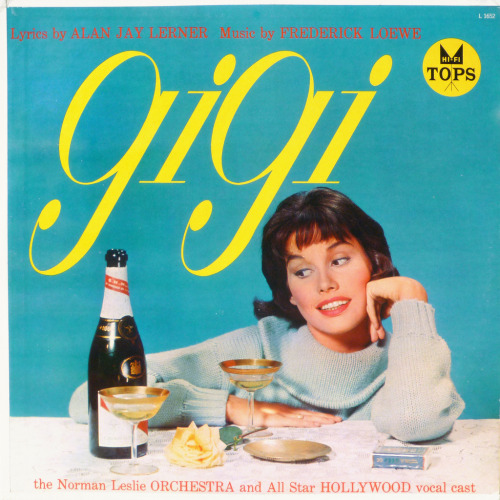 Doris Drew (Not to be confused with Doris Day) was a jazz singer and like Marni Nixon, often recorded songs for actress singing parts in movies. 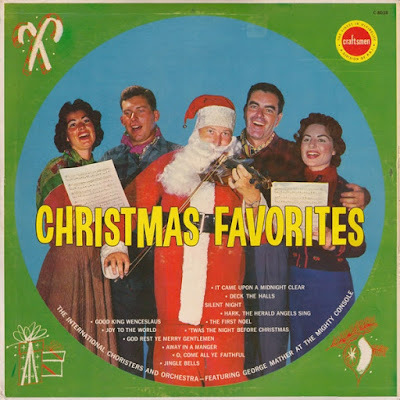 Norma Zimmer would join Lawrence Welk's orchestra as it's religious singer. 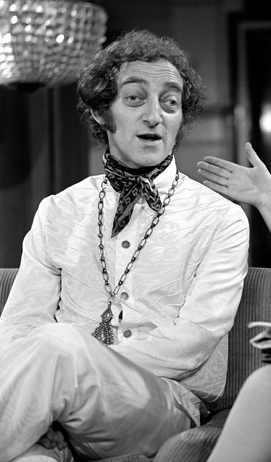 John Gabriel would find later fame as a soap opera actor in the '60s, '70s and '80s. and probably best known as Seneca Beaulac in Ryan's Hope. All that is known about John Gustafson is he had an uncredited role as a background singer in the 1954 movie musical Brigadoon. And I can't find anything at all on Bill Reeve. 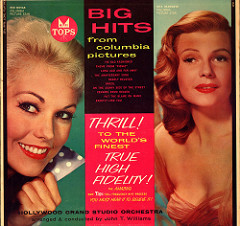 Tops Records was a typical budget label that specialized in the "knockoff", sound-alike record and often sold packaged compilations of these. When the LP was invented, they changed to recording originals by fading and B-List stars. At their peak in the late 1950s, they were the most popular budget label in America. But then after a strange merger with failing Geiger counter maker Precision Radiation Instruments in 1958 (which established it's own subsidiary record label) and a couple years later, a disastrous acquisition by an investor who was completely inept to the record business, Tops was bankrupt and it's catalogue was sold to Pickwick Records just two years after the acquisition. Another strange coincidence was Tops Records were also pressed at the same South Central Los Angeles pressing plant as the Bihari brothers' infamous Crown Records. Just what connection Tops had with Crown is still unclear with many collectors. It's believed the plant was originally owned by Tops and sold to Crown and then used again by Tops as a cost cutting measure. Even some Tops recordings appeared on Crown (attributed to different artists) and vice-versa. At this time, Crown's record quality was still fairly decent. But after Tops folded in 1962, Crown's quality tanked. 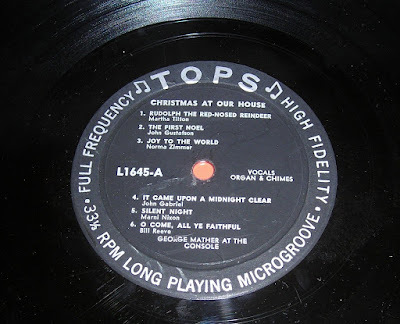 And like Crown, Tops covers were known for splitting at the seams as they were just two pieces of cardboard held together by a cover slick. 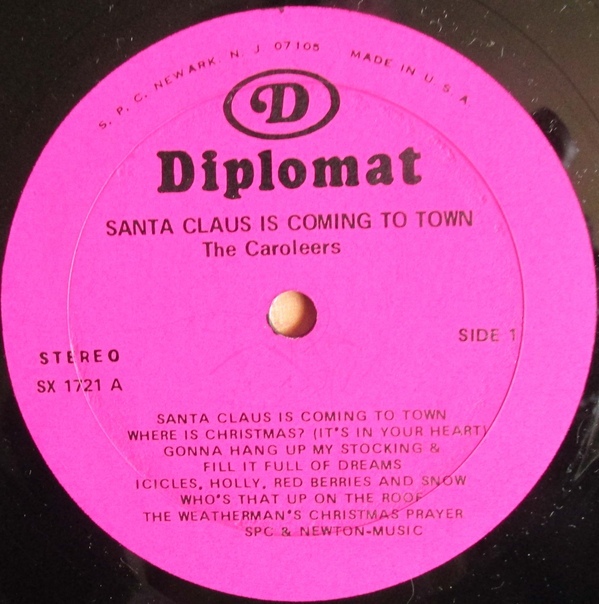 On this album, it appears the lead caroler on some tracks on Side 1 is a very off-key caroler who sounds like he's trying to shout over the orchestra. 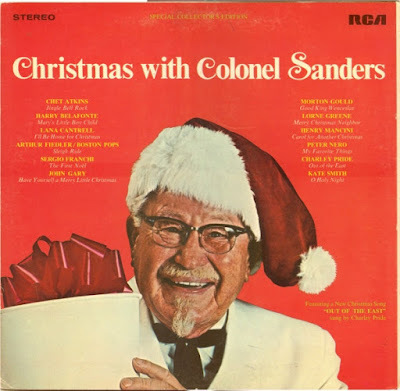 He also botches the lyrics in "Jingle Bells". It takes work to botch up the lyrics in "Jingle Bells". 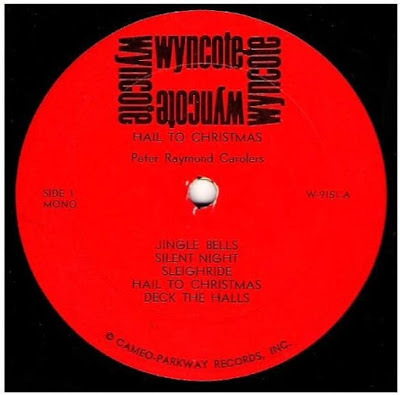 Wyncote was owned by Cameo-Parkway Records, a major independent label based in Philadelphia and named for a Philadelphia suburb. 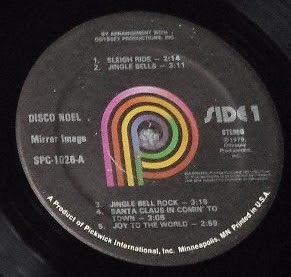 You'd think Wyncote, being owned and operated by a major independent would have better quality albums than the usual budget label dreck. But nothing could be further from the truth. They were amongst the very worst budget labels I have ever seen. Every Wyncote record I ever owned (all of them clean and some close to mint) was plagued with ghastly surface noise, the vinyl often had bumps and even a few air bubbles. 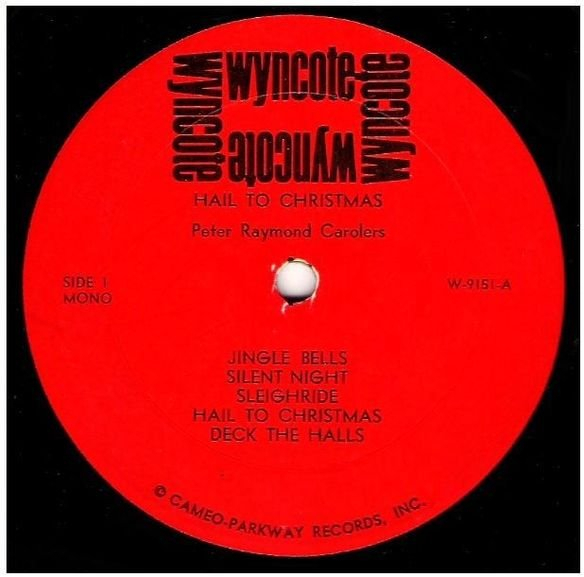 Like Tops/Crown, Wyncote covers were slapped together with no inner paper or plastic sleeves and the quality of the music? Well, let this sink in. Nothing says international Christmas like four random average American-looking white people from the Midwest and a rather annoyed looking sidewalk Santa, who seems to be pondering "How much did they say I was getting for this stupid photo shot again?" And it really shows on this album in particular. They sing in perfect English with exaggerated German and French accents. 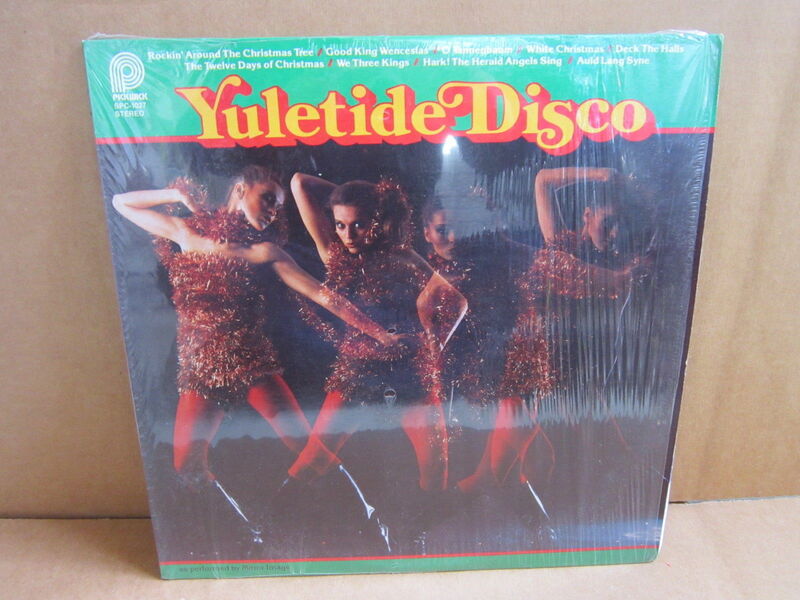 From here, we go to the late '70s and the disco-themed Christmas budget albums. Mirror Image was Pickwick's house band in the 1970s. They appeared on several "sound-alike" Pickwick albums of the 1970s. Disco Noel included a free disco dance lesson. 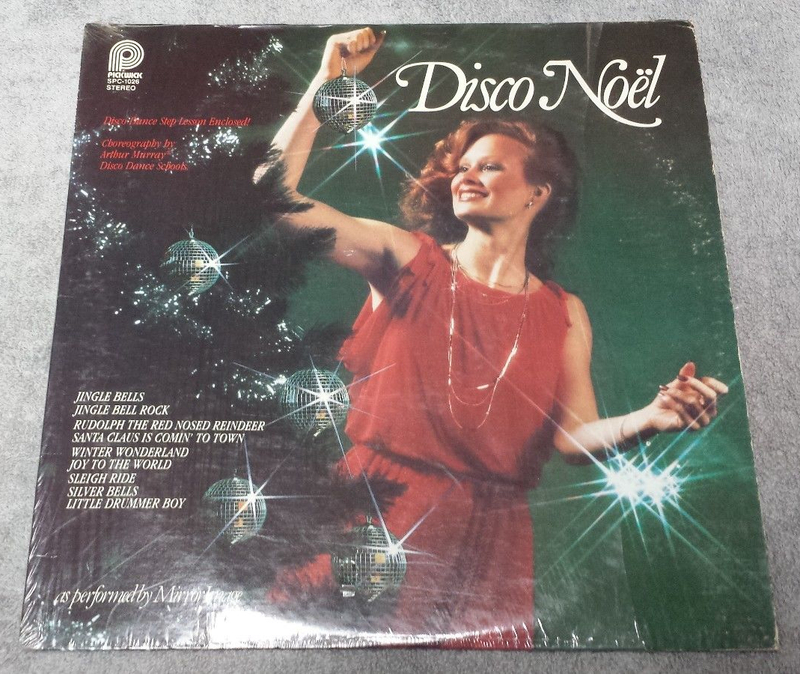 Pickwick was so confident in the success of the Disco Noel album, it was immediately followed up with Yuletide Disco. 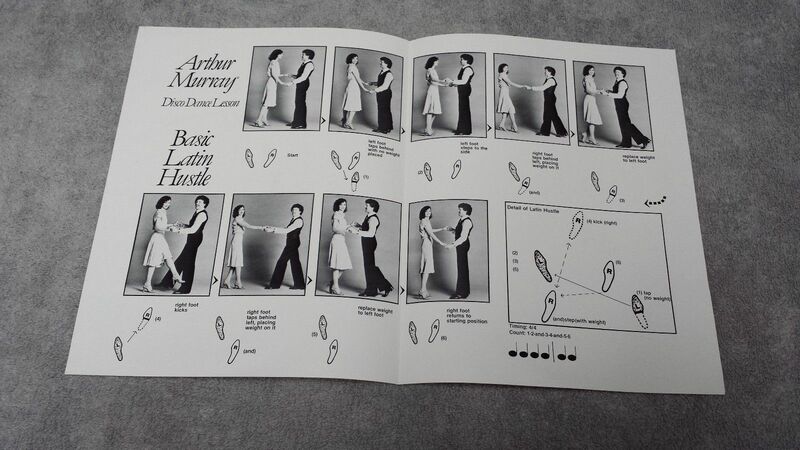 And they did sell quite well, in spite of disco rapidly falling out of popularity at this time. 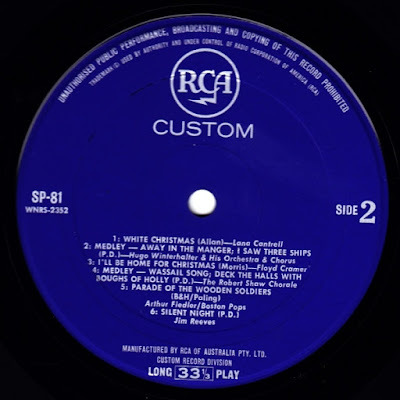 But this would be the end of the era of the budget label Christmas record. 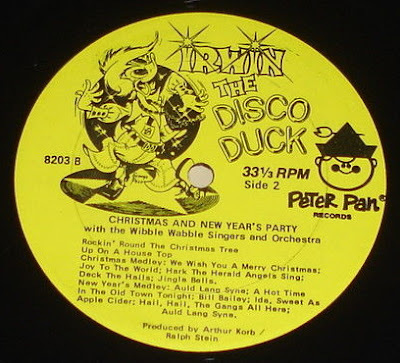 Pickwick had been sold to PolyGram earlier in 1979 and would soon cease operations and Peter Pan/SPC would concentrate solely on their kids records. Still, it was an era. 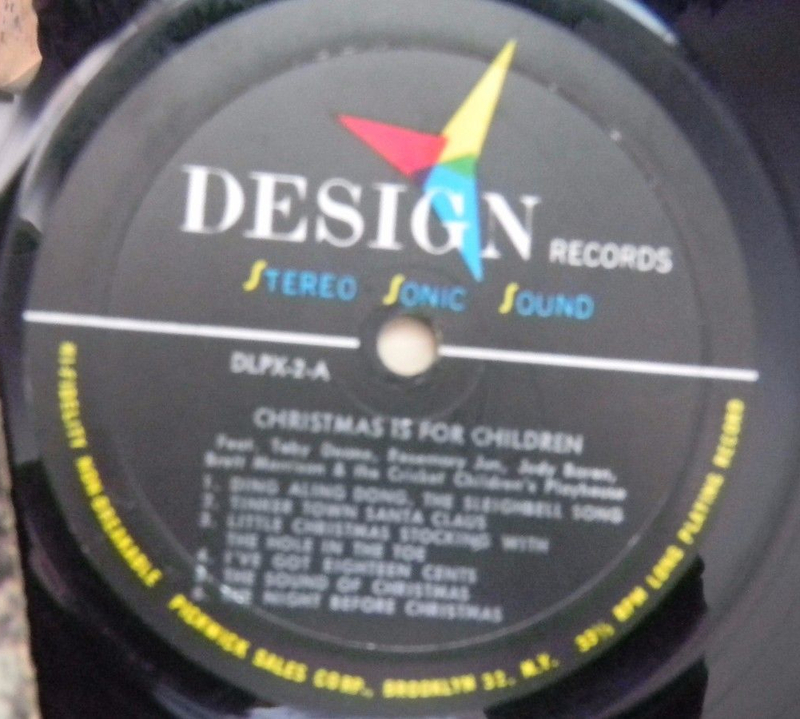 And it still feels weird walking into a discount retailer and not seeing the bins of budget label Christmas records like I used to. Maybe you got this for Christmas in 1974. It seemed to be pretty popular. But not much has ever been mentioned on it. 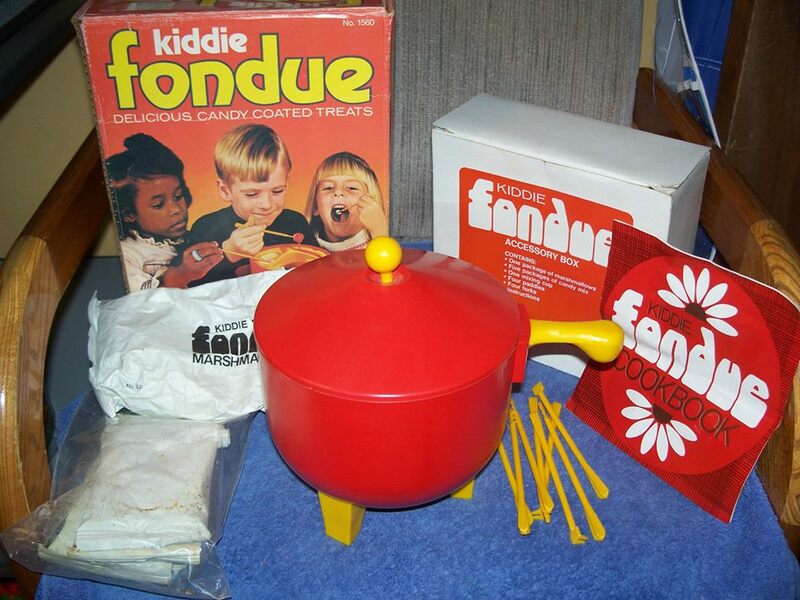 Kenner Kiddie Fondue was an insulated plastic pot with fondue made with special packages of artificially flavoured melting chocolate inside a three compartment tray and heated by hot water in the red pot. 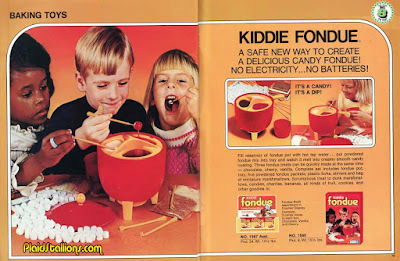 Kids can then dip the mini-marshmallows in it and it was all fun and as close as they could get to those Saturday evening parties their parents would have when they would all smoke funny cigarettes with their friends in the living room around the real fondue pot. 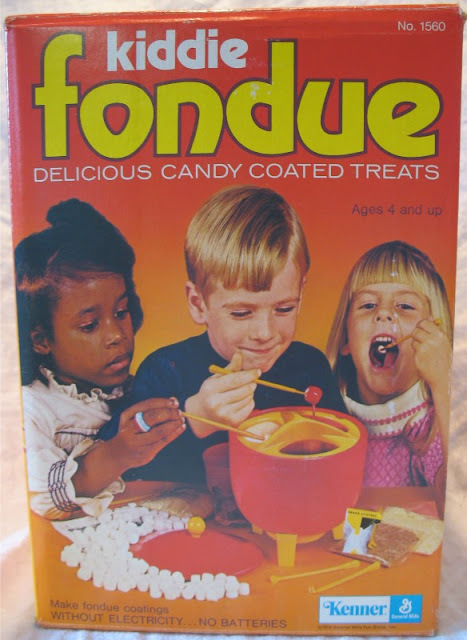 It came in chocolate, vanilla and cherry flavoured chips, which you poured into a three compartment tray. Also see: Pizza Hut Electric Baking Oven. Remember that Not Found In Nature, Only At Kmart shade of turquoise blue? 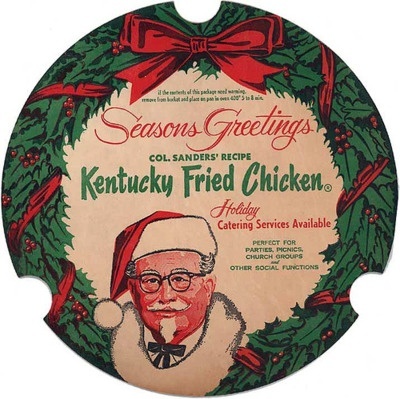 Well bring it home for the holidays! 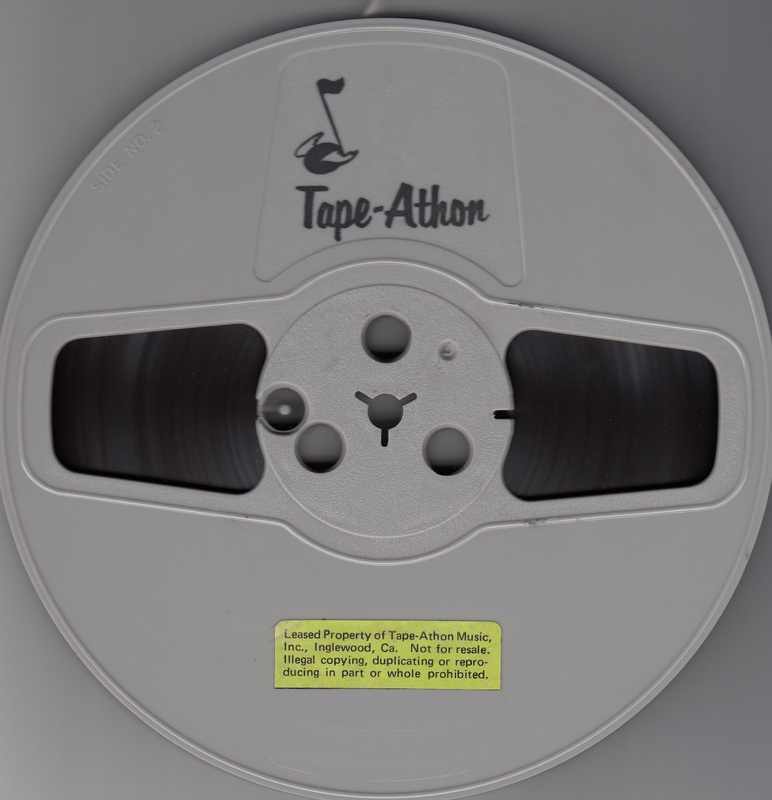 "This is a digitized version of an in-store reel to reel tape that was played within a Kmart store in December 1974. The opening Kmart jingle is interesting at the beginning of both hours, and there are theft deterrent security pages and store policy announcements between every few songs. This must have been in attempt to discourage shoplifting. 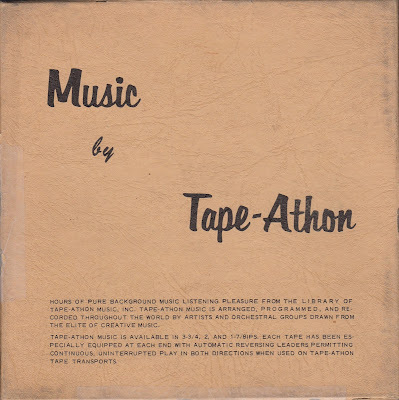 This is a Tape-Athon product perhaps in their early days - see the attached pictures. 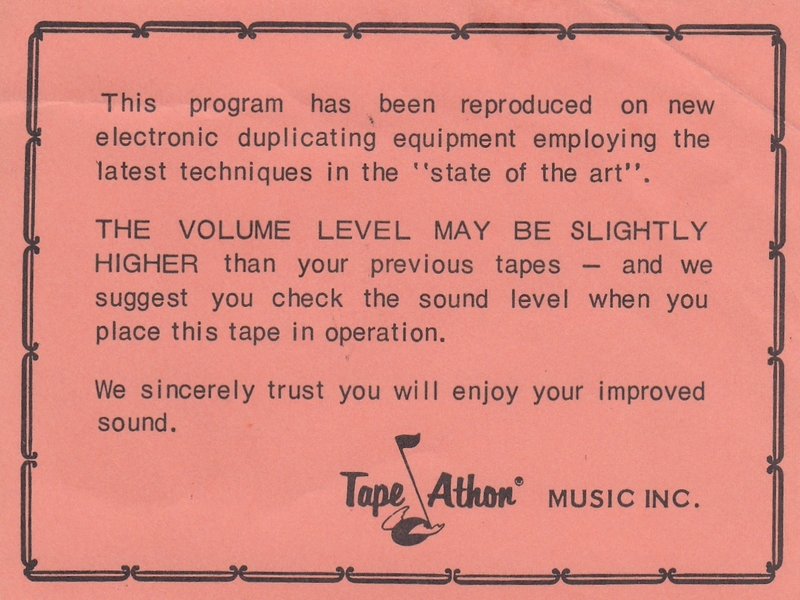 There also was an insert within the reel to reel box stating that the recording was made on a state of the art system -- and to possibly adjust volume levels. 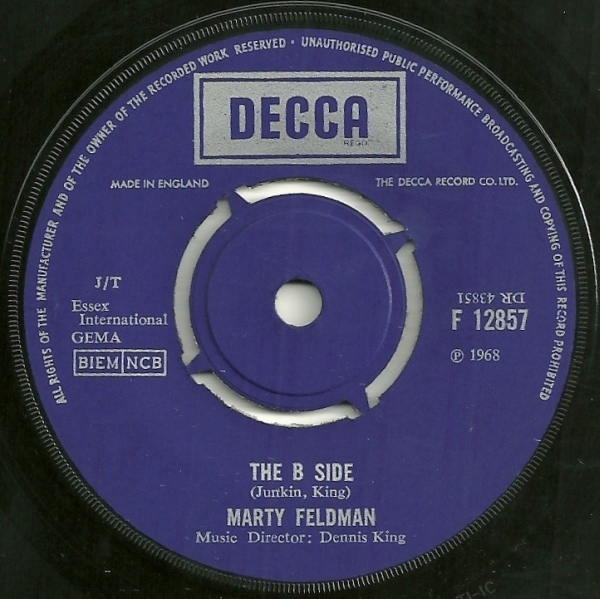 The recording contains both sides, which are 1 hour long each, totaling 2 hours. This tape is in good shape and was recorded on the 3¾ speed. 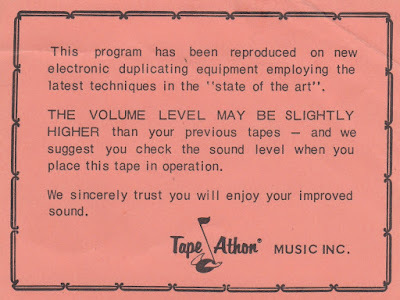 This was transferred to digital using my Akai GX-4000D which is in excellent operable condition, and I cleaned the heads between plays as the tape did leave residue. 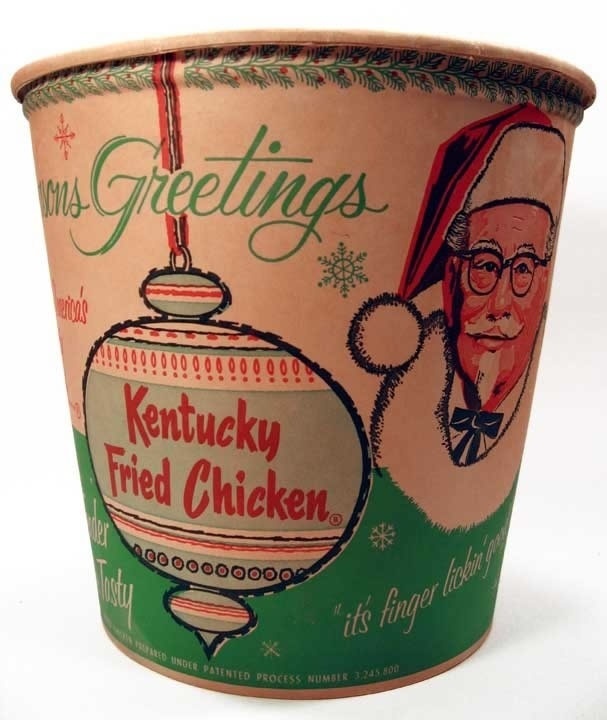 Kentucky Fried Chicken holiday bucket and lid, circa late 1960s. 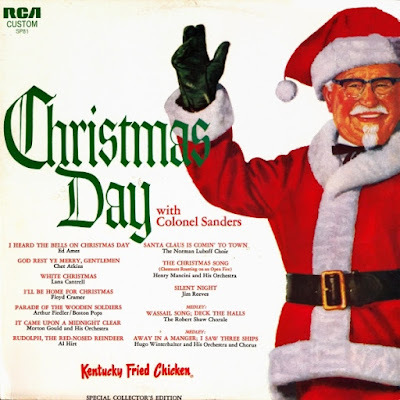 The 1960s and '70s will always be the heyday of the Christmas album loss leader. Tire companies were using Christmas records to entice customers. Department and grocery stores too. If it was round with grooves and played at 33 1/3 RPM, you were likely getting extra business with it. 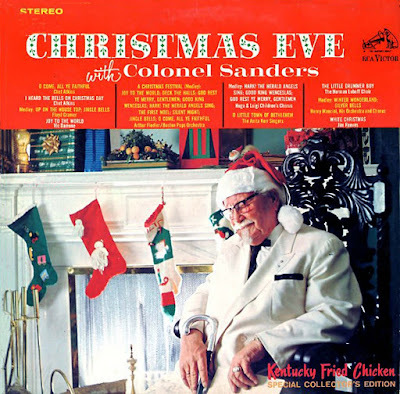 Colonel Sanders was also bitten by the Christmas vinyl bug. 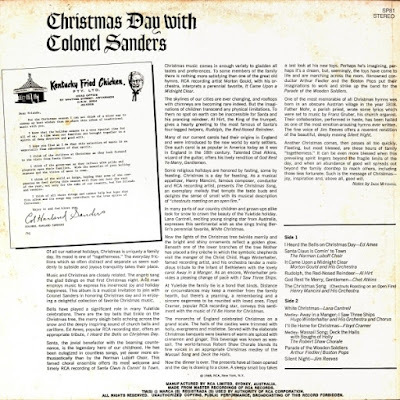 And released his own series of Christmas compilation albums through RCA from 1967 to 1969. 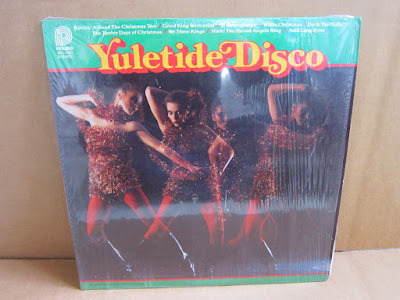 There was even an Australian pressing of the 1968 edition!